Microsoft Lumia 430 Dual SIM Restore Factory Hard Reset Format Phone.So lets start the Microsoft Lumia 430 Dual SIM Restore Factory, Microsoft Lumia 430 Dual SIM Hard Reset.Turn Off the mobile phone for few mints. 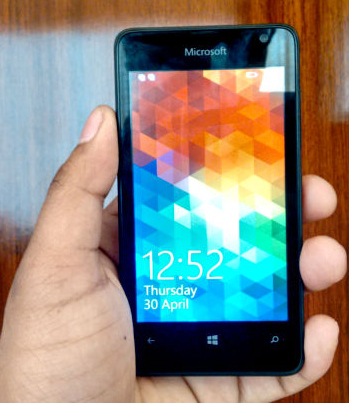 Microsoft Lumia 430 Dual SIM Remove Pattern Lock. Then hold down the Power Button until the device vibrates. Press and hold the Volume Down button until you see the exclamation point on your screen. Now, you can release all keys. Press the following sequence of buttons: Volume Up - > Volume Down-> Power - > Volume Down. Success! The hard rest has just been performed. Make sure that your phone is switched on. From Main Menu find and select Windows Phone Settings. To confirm the whole operation tap Reset your phone.